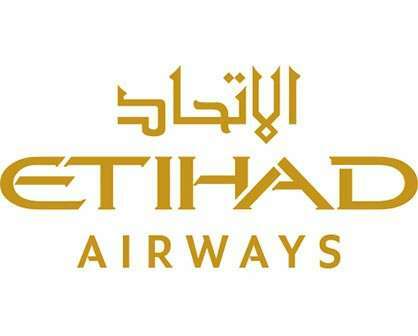 Let your career take off with the World’s Leading Airline, Etihad Airways. 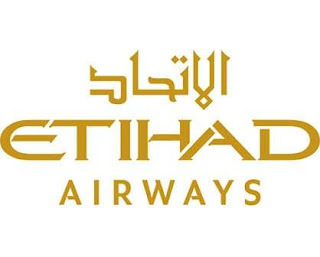 Work in the forefront of the aviation industry, with the airline that has reimagined the flying experience through its pioneering products and services. The successor will perform, coordinate and execute sales activities for assigned accounts, Overview and monitor the market and the competitors to ensure established Company sales targets are reached contributing to Company revenue objectives achievement. Minimum of 3 years of work experience within relevant field.